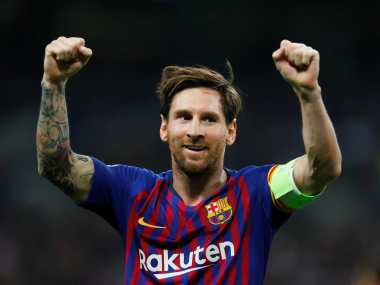 Kobe: Lionel Messi is the best player ever and Barcelona owe their success to their evolution to a more direct style from a possession-based passing game, the club’s former player David Villa has said. 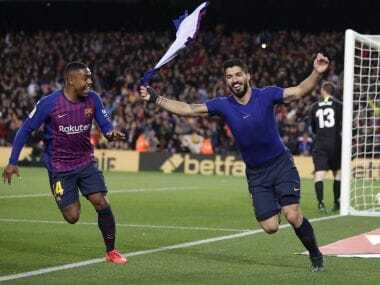 Barcelona currently have an eight-point lead in LaLiga over Atletico Madrid ahead of Saturday’s showdown between the sides and also face Manchester United in the Champions League quarter-final this month. “Obviously (there were) Pele, Maradona, players like (Johan) Cruyff. 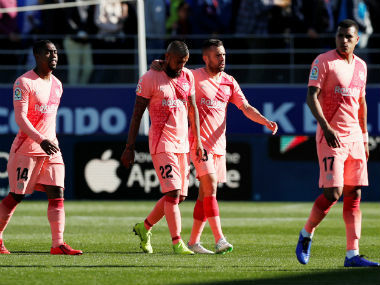 I didn’t have the opportunity to watch them like I watched Messi every day, every game... 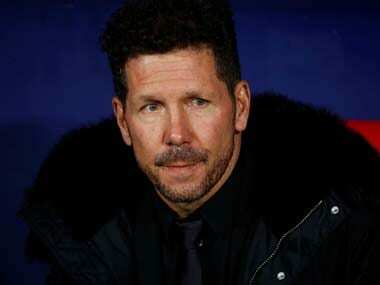 But, for me, Messi is the best,” said Villa.